“The grass doesn’t grow under your feet” one of my mentors now tells me.its a bit of a funny saying but it means that someone is always on the move doing things. As a Muslim its not advisable to stay still for long, we are always suppose to be learning, implementing learning,growing and changing just as Allah creation is always in a stage of change, even in winter, because rest is a part of change. when we look at the season winter is for a quarter of the time, not even half the time, so within 24 hours we could take 6 hours for rest and 18 hours for activity.activity includes mental and emotional internal activity not just physical, that is not an excuse to vegetate in front of SKY TV either. 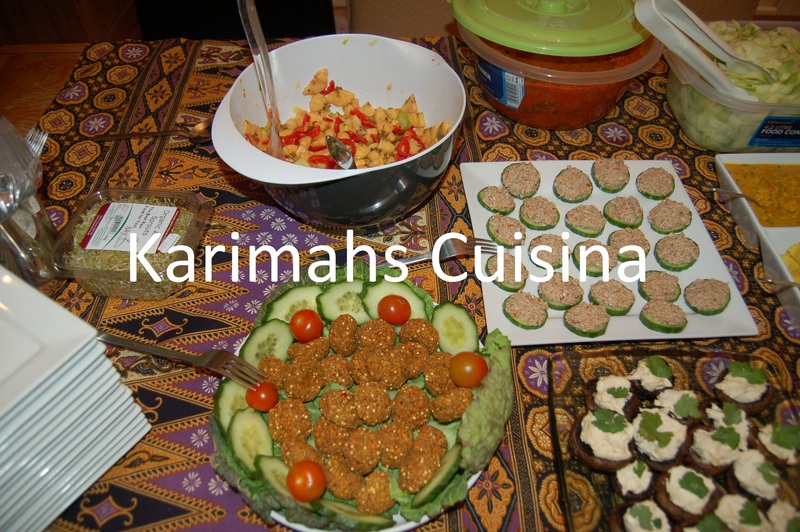 We , some of the sistars at Karimahs Cuisina, decided that we should learn more about raw food, its a great answer to may health problems , so last week when went on an adventure to the house of “Sistar in the Raw “, the Queen of Raw Food in the UK, her work as been featured on celebrity Come Dine With Me, TV show, channel 4, that’s big mashallah. 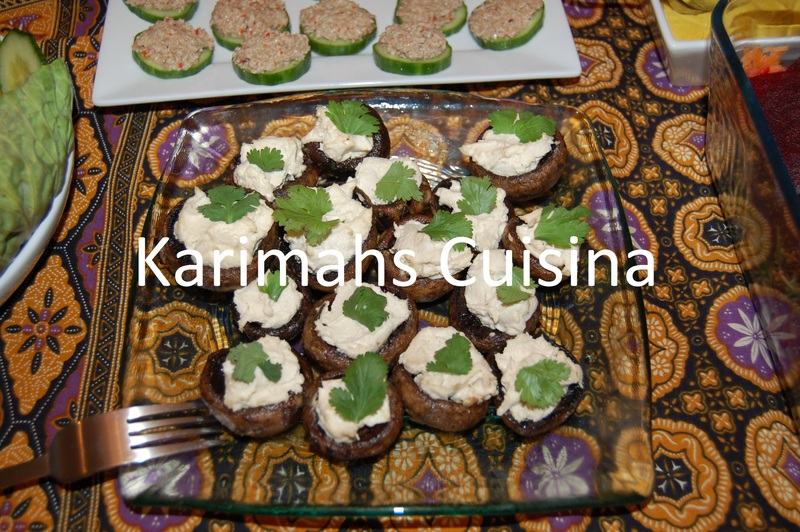 She was hosting a dinner party where guests had flown in from abroad to meet her . Fatima C and me, not Mel B, drove across the other side of town clutching our nubie raw food offerings; pasta free spaghetti and vegan pasta free lasagna, made with love and care, eager to impress. I have been juicing for over 20 years.I was a Rasta before Allah guided me to Islam during this time i was pescatarian (eating only fish as flesh, no other meat), vegetarian and even vegan, it was tough then 15 years ago .When I embraced Islam it was like some one flashed a green light, should really be a red light for go, to eat meat again. To cut a very long story short, I have noticed over time, born Muslims and reverts have got fatter and more sick as we have got older, mainly due to the terrible diet and lack of exercise. So a few of us decide we would be part of a positive change, Fatima C and me feel like the only muslims in the village, or a significant minority in the UK of Muslims into raw food, still there’s work to do.The vampires may read this and then next thing you now it will be in one of their magazines. 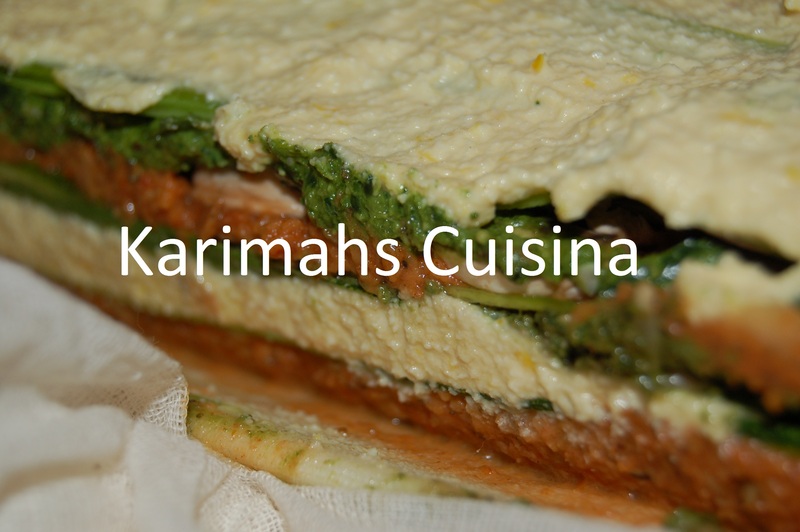 I was introduced to raw lasagna by Irena Arango, from Bliss Bites foods, she brought it to me when I was ill and I found it was the only tasty food that didn’t upset my stomach. 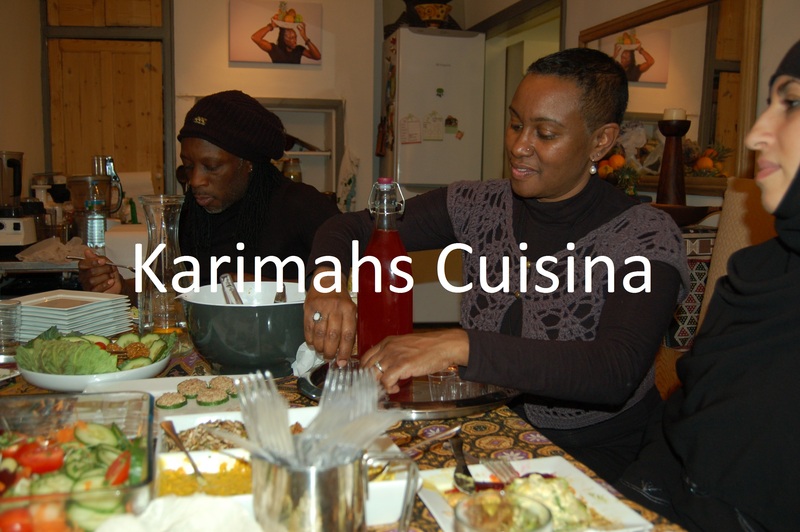 Fatima C also got into it for health reason and now we are in the process of converting the rest of Karimah Cuisina, of which, one said”I could eat like this for the rest of my life” when we made it for them last FEED THE NEED , feeding the homeless in Central London. I decided that we were going to learn how to make it.So now a year later we have added a few more raw dished to our repertoire and the compliments from the masters are coming in. Sistah in the Raw said it was the best lasagna she had ever tasted and that’s saying something, mashallah. Mashallah sister, very nice work. I am a revert and also notice the state of our brothers and sisters health, which always has room for improvement. I’ve beginning to gain interest in raw food, but at this stage its 50/50, would like to increase intake of raw inshallah.